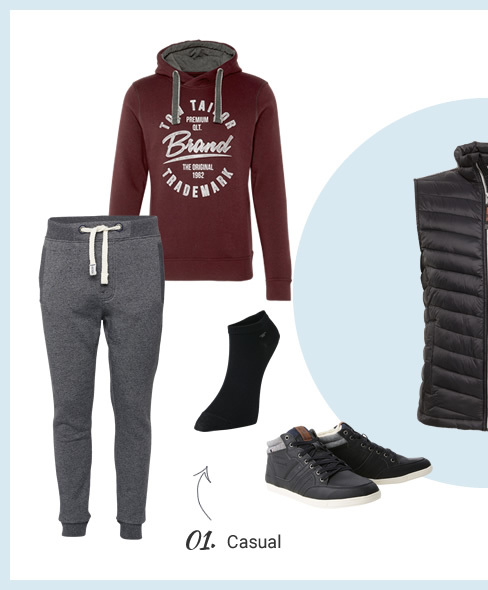 when we get to the weekend we're looking forward to loose jeans, sneakers and cozy sweaters. 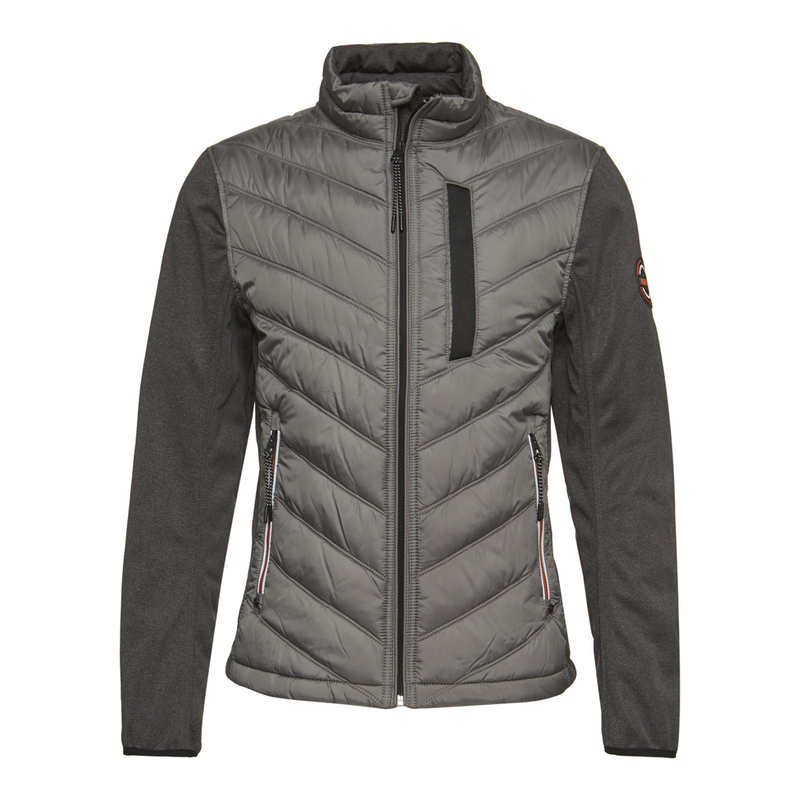 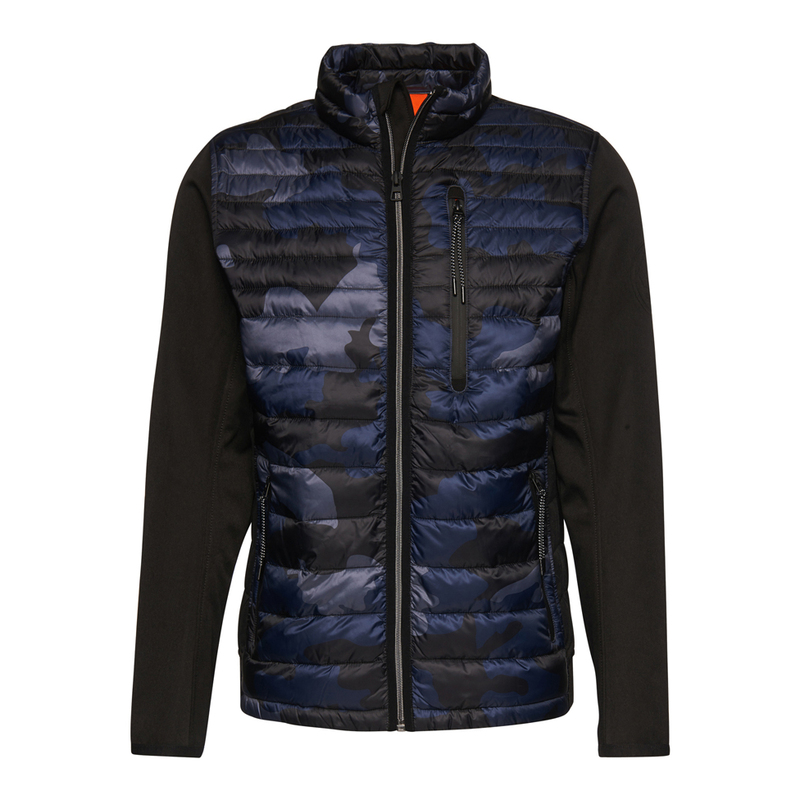 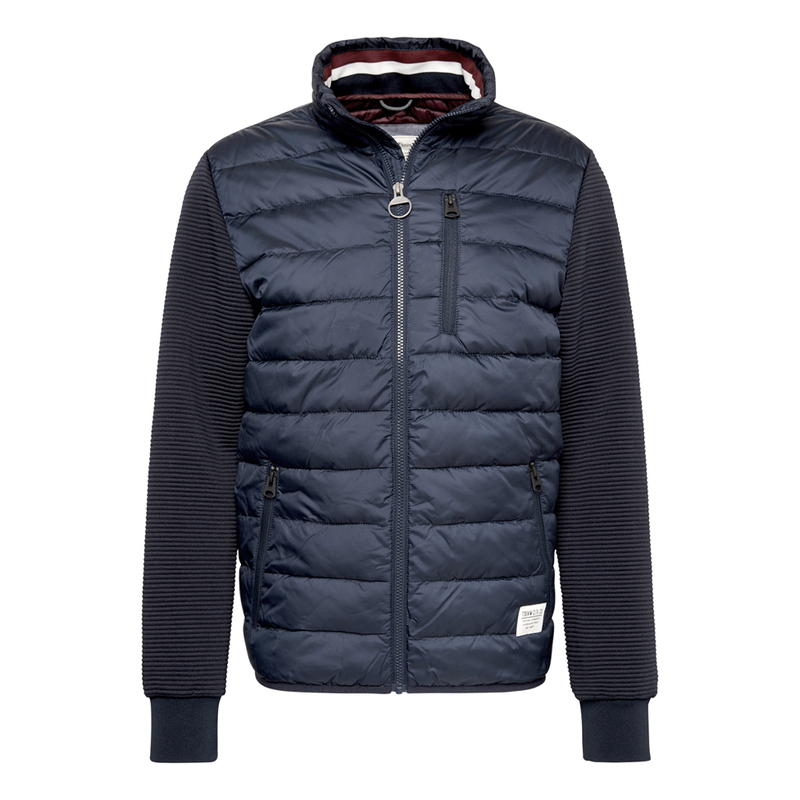 Multi-functional jackets do not only look cool, they protect us in any weather. 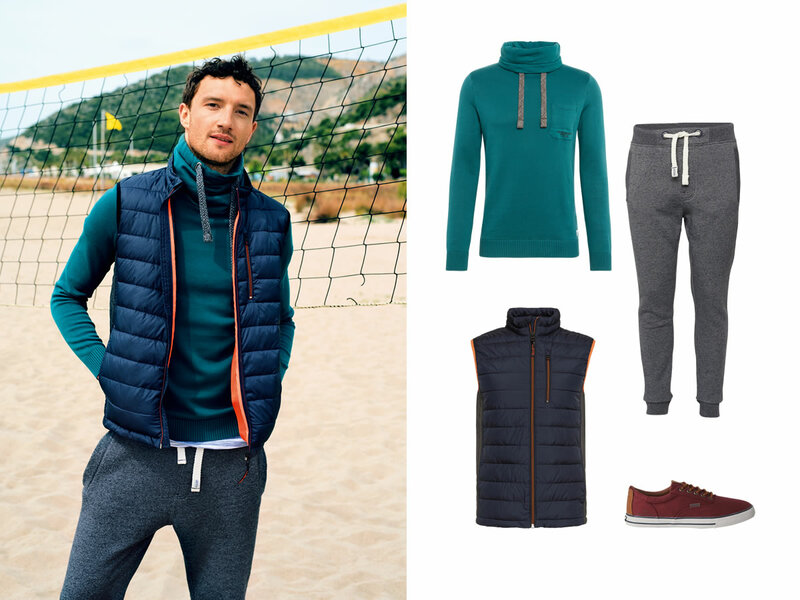 Here's how to style the trend. 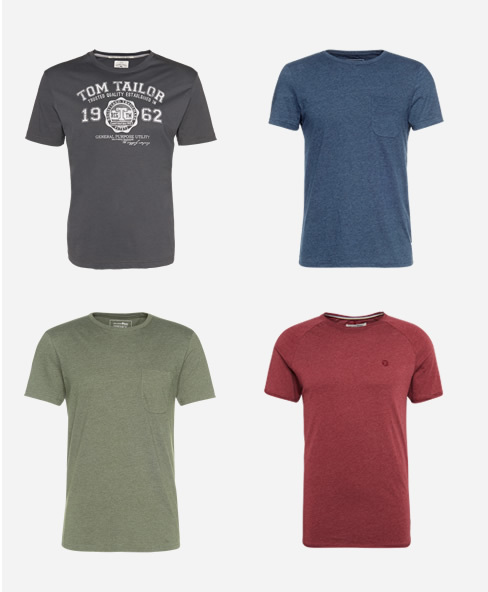 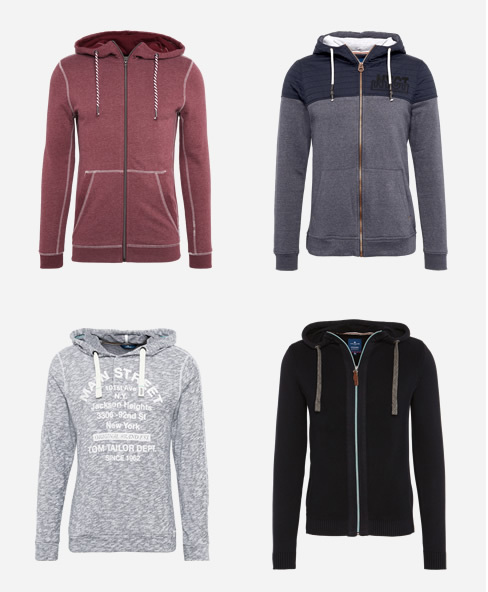 Look casual and keep on the move — no problem with hoodies and T-shirts! 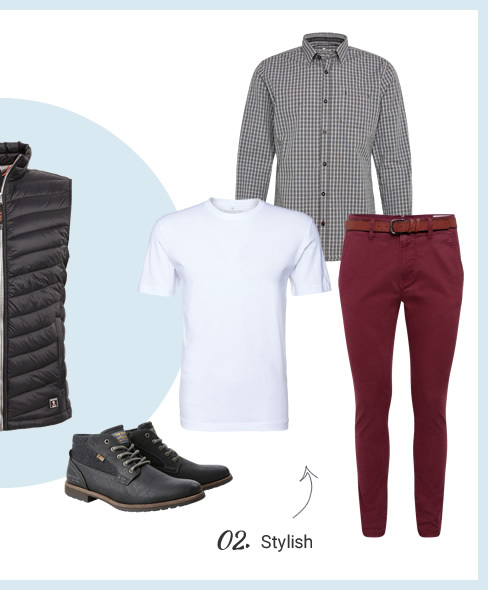 You can combine the vest for really casual and truly smart looks.